One of the most highly active, intense, crowd supported, third grade games I have ever seen. 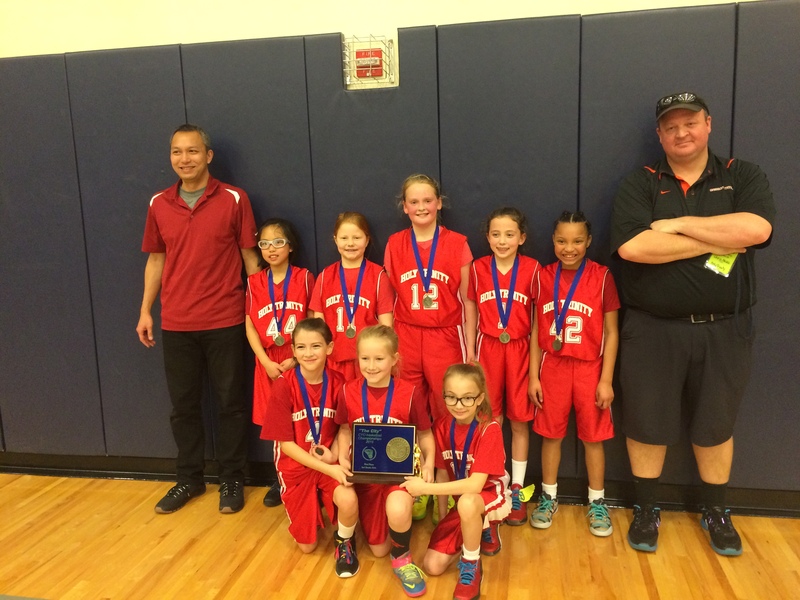 Close scoring, highly talented, skilled girls for their age. Well coached on each team. 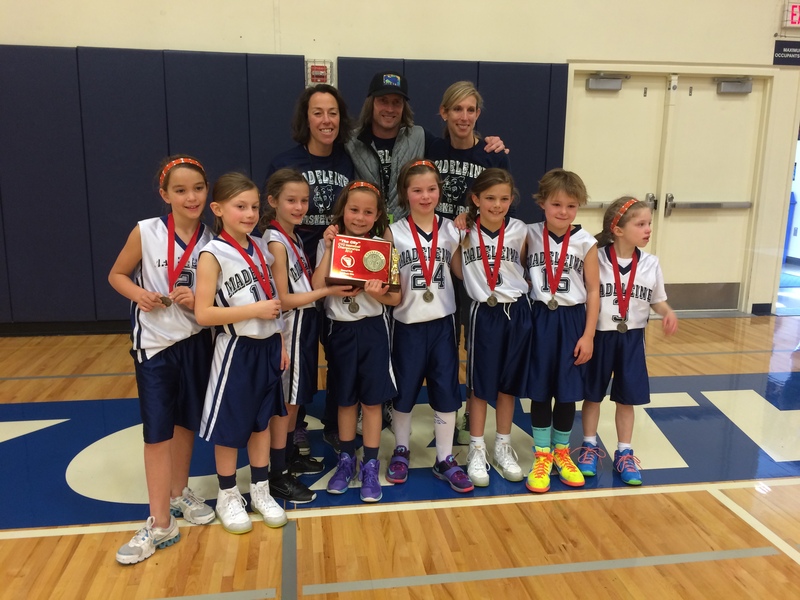 CYO Third Grade BXB Championship Second Place Madeleine.